Need a little inspiration to jumpstart your own project? 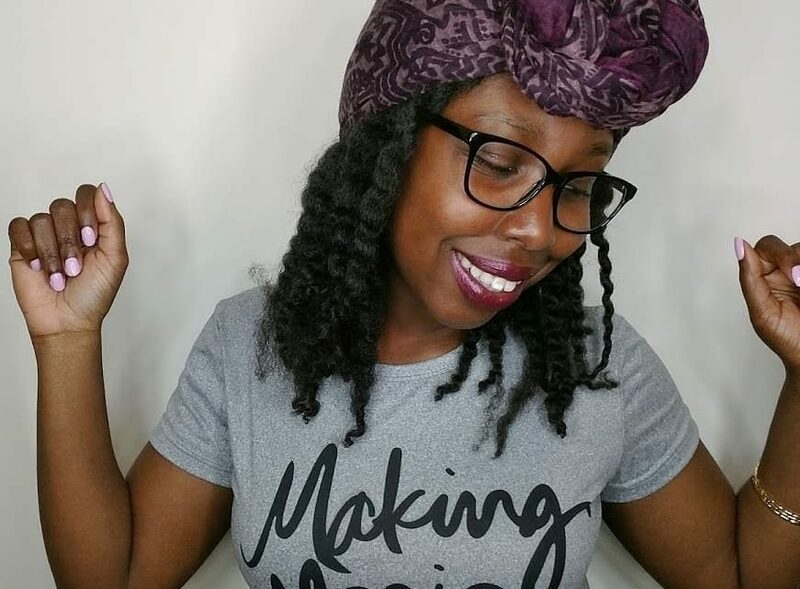 I chatted with the owner of That Black Legacy – a successful online boutique – about how to get inspiration to start your own business. 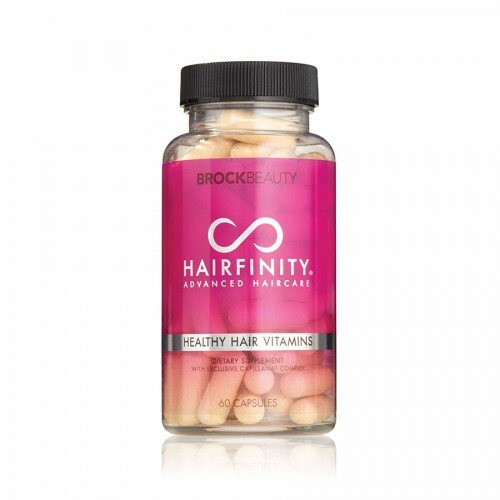 Jenny gives us her hair story and shares her experience with Hairfinity.